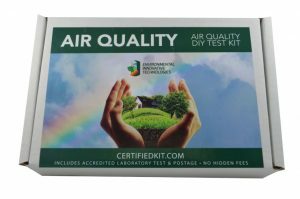 This combo testing kit is what you need to ensure your personal environments are not contaminated with three of the most common environmental hazards. 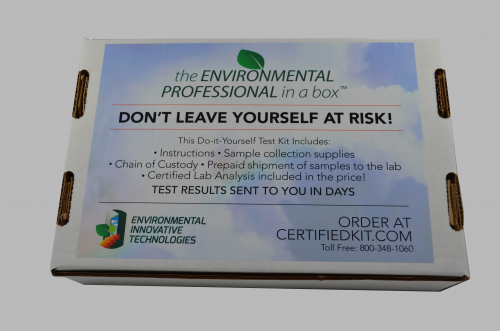 This test kit is for the analysis of one mold sample, one asbestos sample, and up to five lead samples. Lead-based paint, mold related allergic and asthmatic symptoms and Asbestos related cancers are the most common toxins found in our daily live, work and play environments. 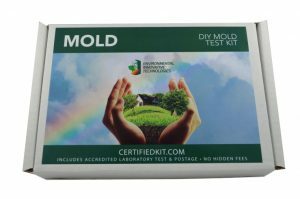 Our combo lead testing kit, mold and asbestos testing kit permits testing for one (1) asbestos sample, one (1) mold sample, and up to five (5) lead in paint, dust, and soil samples. Everything you need to keep your family and clients safe from these well know toxins. 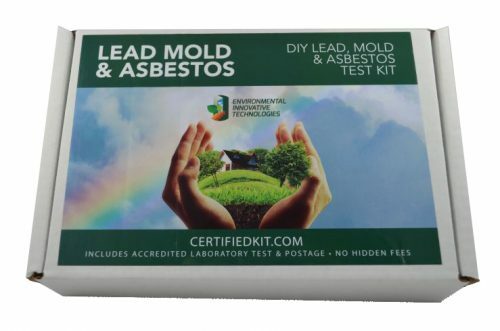 Environmental Innovative Technologies’ Certified combo lead testing kit, mold and asbestos testing solution is easy and simple to use. All tests are run by EPA approved methods and meet all EPA, State, and certification agency requirements. 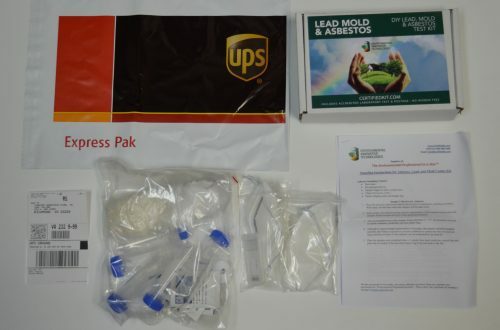 The lead testing kit, mold and asbestos testing combo package offers the most cost effective and laboratory quality way to assure you’re not at risk, this is not a screening tool with additional fees, this is a true lab sampling and analysis. 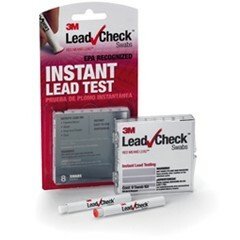 This combo lead testing kit, mold and asbestos testing kit is one of the Professional In-A-Box Tm series, which is the symbol of quality self-test that are certifiable, legally defensible, quantitative, all inclusive testing system, the same as the Professionals use! All tests are conducted using EPA-approved methods and meet all EPA and certification agencies’ requirements. Simply ship your sample to the lab in the original sample box. The analysis fee is included in the kit purchase price; no hidden fees. An analytical report is sent within your requested turnaround time upon receipt of the lab.